Assets folder is where you can store some files for you app. Today I’m going to show you how to copy files from your android app’s asset’s folder to the device SD card. I used this when I have to deploy some default text files for my app and manipulate it at later time. Some existing android applications do this, they create folders with files inside on the first install. 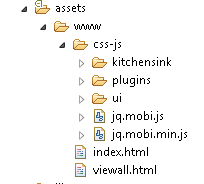 You can do the check if the file exists in the directory so you won’t have to copy the assets files every time. Copies 2 HTML files from the assets. Store to the device root directory. If the HTML files were copied to your SD card, you can now manipulate its contents, rewrite it or make it a dynamic content and show it to your user anytime using the WebView. You can use this code for that. ActivityMain.xml code – This will what will be seen when our the code runs. 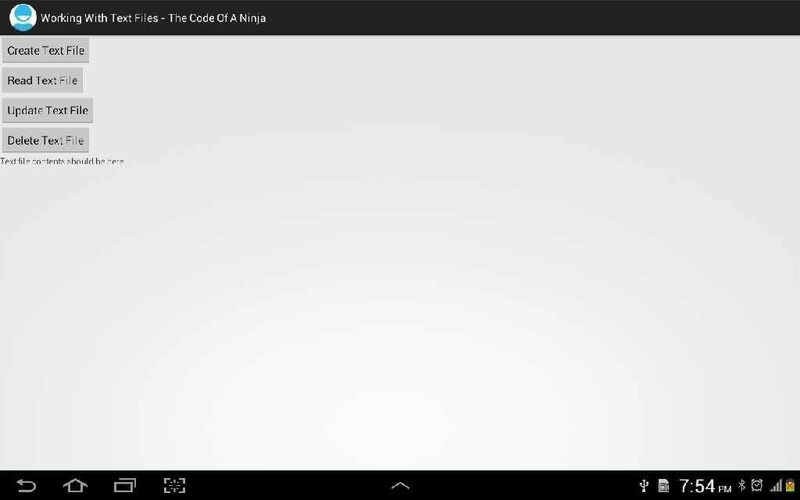 android:text="CodeOfANinja.html and ThankYou.html should be copied to the root directory of your SD card by now." 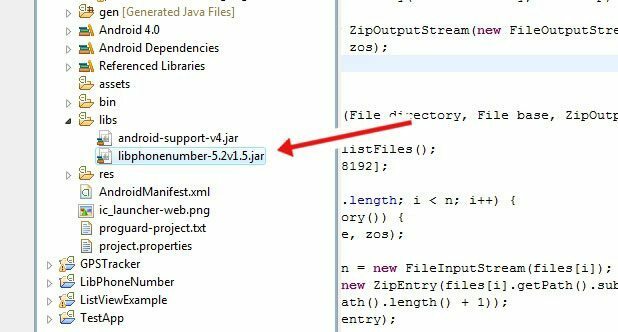 AndroidManifest.xml code – permission is WRITE_EXTERNAL_STORAGE since we are writing files to SD card. Check your SD card when you see this. Thanks for reading this Android: Copy Asset To SD Card! Today I want to show you a simple example code on how to use a very useful library called libphonenumber, a phone number handling library from Google. It can validate the correct number format for your country. In this example we’re using PH (Philippines) as country code. 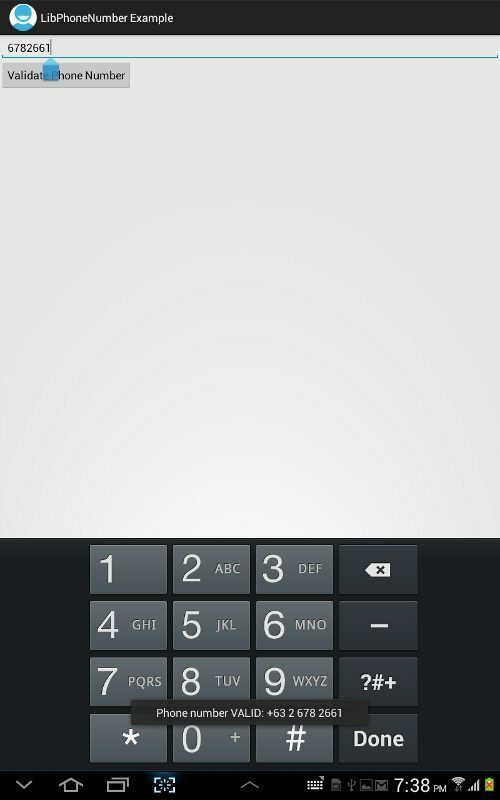 It is optimized for running on smartphones, and is used by the Android framework since 4.0 (Ice Cream Sandwich). Phone number validation is essential for your app so that you can get useful and sound phone numbers from your loyal users. Any verification code, messages or greetings that you want to send them will have lower chances of being missed. Example of a valid cellphone number. Copy the JAR file in the libs folder of your project. An example of a valid land line number. Example of an invalid land line number. Example of an invalid cellphone number.